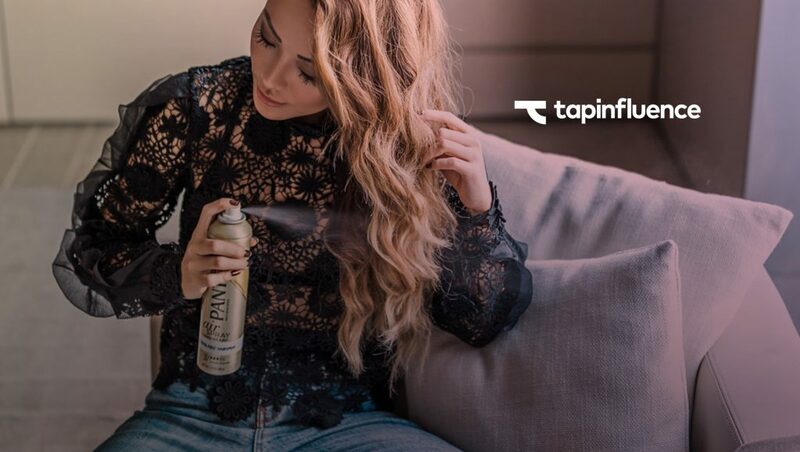 TapInfluence, the industry’s leading influencer marketplace connecting brands with social media influencers, announced availability of its industry-first, validated benchmarks for influencer marketing, based on over eight years of repository campaign and transaction data for over 2,000 brands across tens of thousands of influencer marketing programs in multiple verticals and categories. Until now, there has been no general repository of historical data that could be analyzed dynamically across different categories and social platforms. “Clients often ask how their influencer programming compares to the industry standard. In the past, it was a challenge to gauge. For programs, we execute within the TapInfluence platform, this Benchmarking tool gives us access to analytics from thousands of programs. It’s so exciting!” Deanna Dugo, Account Supervisor, Influencer Marketing, Ketchum said. “The TapInfluence Benchmarks make it possible to understand how well influencer marketing campaigns are performing relative to tens of thousands of data points. This enables marketers to optimize their spend by benchmarking performance of programs by both social channel, category, and influencer. We built the Benchmarks for our customers, to be an iterative guide to maximize return on investment with sponsored content, and ultimately drive the one metric that really does matter – sales,” Jason Merkoski, CTO, TapInfluence said. “Many marketers have difficulty articulating the value of influencer campaigns because they are comparing their results to other digital media campaign engagement metrics side by side. Influencers create content that can be re-purposed and metrics that accumulate over longer periods of time. This evergreen effect of social content makes it difficult to compare to digital campaigns that have distinct start and end dates. Marketers may undervalue an influencer marketing campaign that continues to perform over many months because it was measured based on its performance after an 8-week time-frame instead of over a longer period. Likewise, marketers might compare the cost of media buy with that of a content creation campaign—which is like comparing apples and oranges,” Francesca Cruz, VP Customer Success and Partnerships, TapInfluence said.